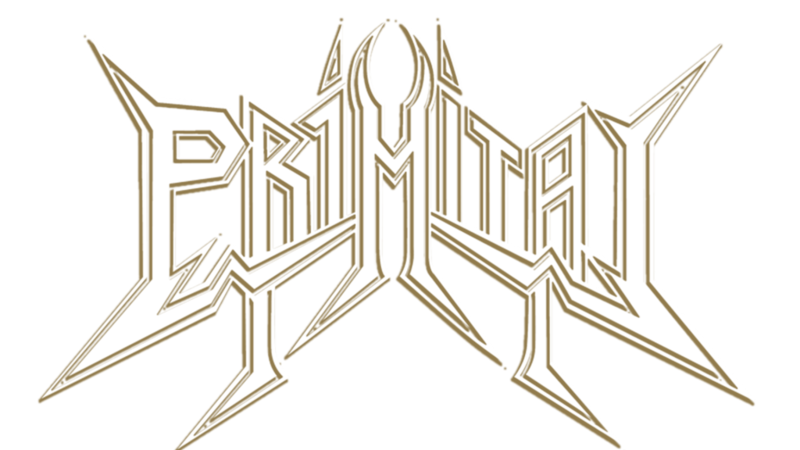 Primitai are a London based melodic metal band drawing inspiration from classic heavy metal and combining it with a modern production, intensity and a subtle progressive edge. Whether sharing the stage with NWOBHM bands like Saxon, power metallers Edguy, thrash bands like Warbringer, or even Scandinavian sleaze rock like Crashdiet, the power, melody and intensity of Primitai’s songs and performance has struck a chord with fans across a wide spectrum of metal. 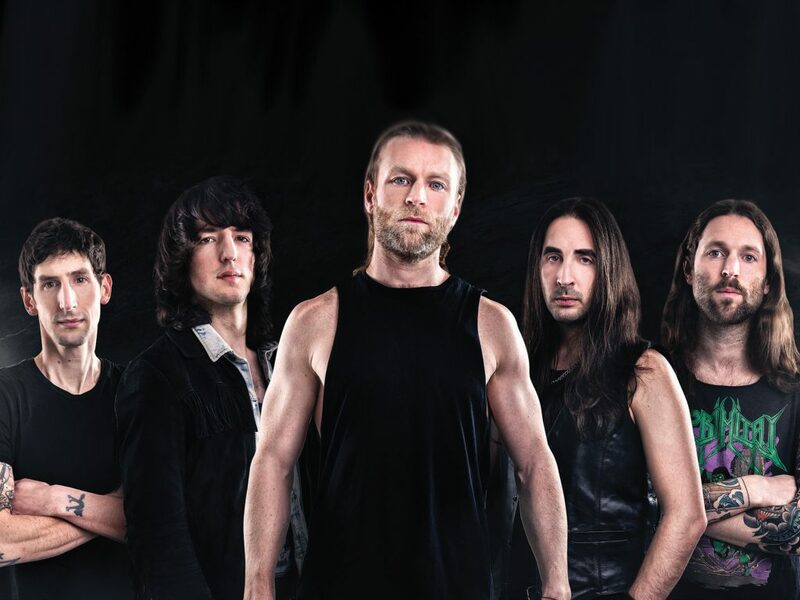 Their break through came in 2010 upon release of their 2nd album LINE OF FIRE, which lead to UK tours and festivals including Hard Rock Hell, Bloodstock, Hammerfest, High Voltage and Wacken Cruise. Their 2013 album RISE AGAIN, mixed and mastered by Fredrik Nordstrom and featuring a guest appearance from Richie Faulkner (JUDAS PRIEST), pushed them higher to dates with SEPULTURA and SAXON, and praise from the biggest rock publications. After a 2015 UK tour with WOLF, the band went into studio to make NIGHT BRINGS INSANITY with production handled by Lasse Lammert (ALESTORM, GLORYHAMMER). The album was released in 2016, lauded by the likes of Kerrang, Powerplay, Fireworks, Zero Tolerance and countless websites, propelling them to headline shows the length and breadth of the country, and slots with bands as diverse as HELL, SODOM, POWER QUEST, CRAZY LIXX and BLAZE BAYLEY. The band are currently preparing their next album for a spring 2018 release.